This British Armed Forces Poster Print depicts a Royal Marines Commando silhouetted against an Afghan Sunset. 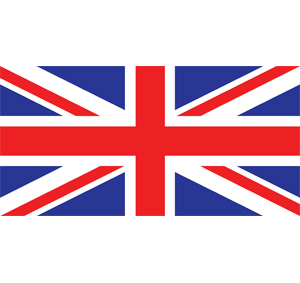 This A3 poster is printed onto high quality 160gsm silk finish A3 size paper (420 x 297mm). 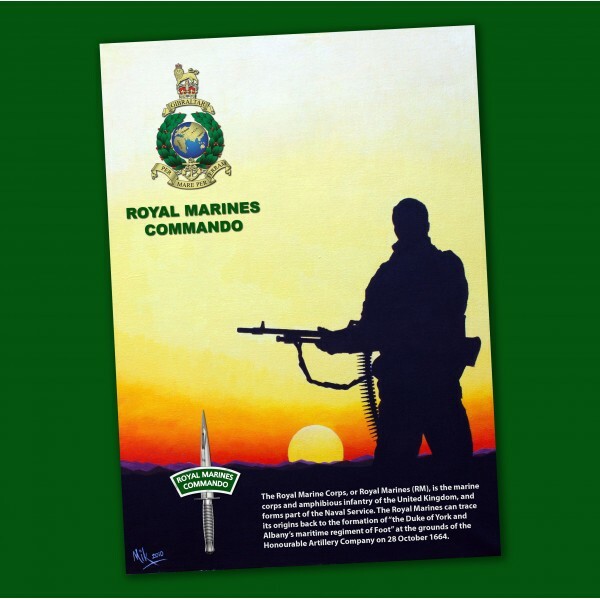 Printed onto high quality 160gsm silk finish paper this A3 (420 x 297mm) poster depicts a Royal Marines Commando silhouetted against an Afghan Sunset. This poster contains a short history of the origins of the Royal Marines Corps and is exclusive to 247 COMMANDO.